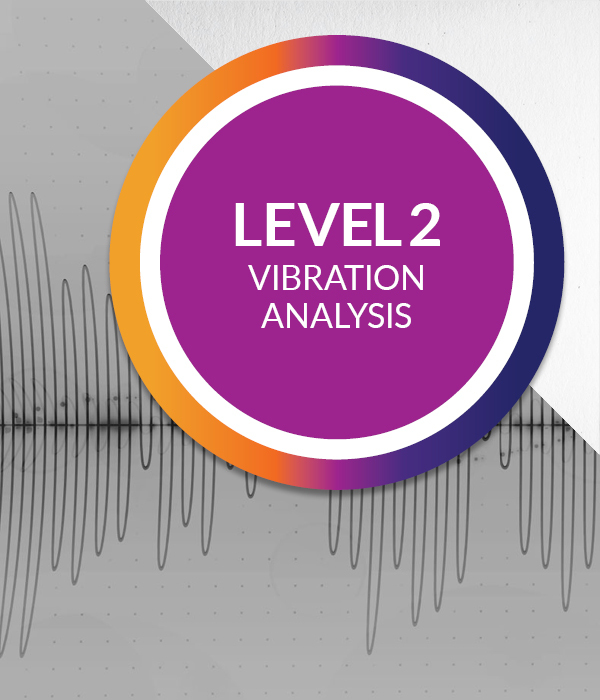 Basic vibration theory is presented to give each student an understanding of vibration as it relates to machine condition, along with hands-on demonstrations and class exercises designed to demonstrate proper data collection techniques. 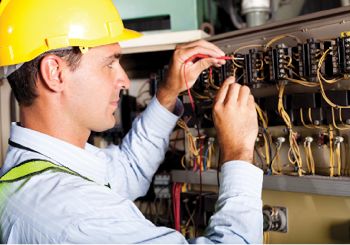 Measurement pitfalls are discussed, along with their adverse effect on machine problem diagnosis, and how they are critical to evaluating the severity of problems detected. The Vibration Analysis ISO Cat 1 course is intended for personnel who have limited experience in vibration monitoring and analysis. It allows everyone to get a hands-on feel for how vibration can properly be used to detect various problems in rotating machines.